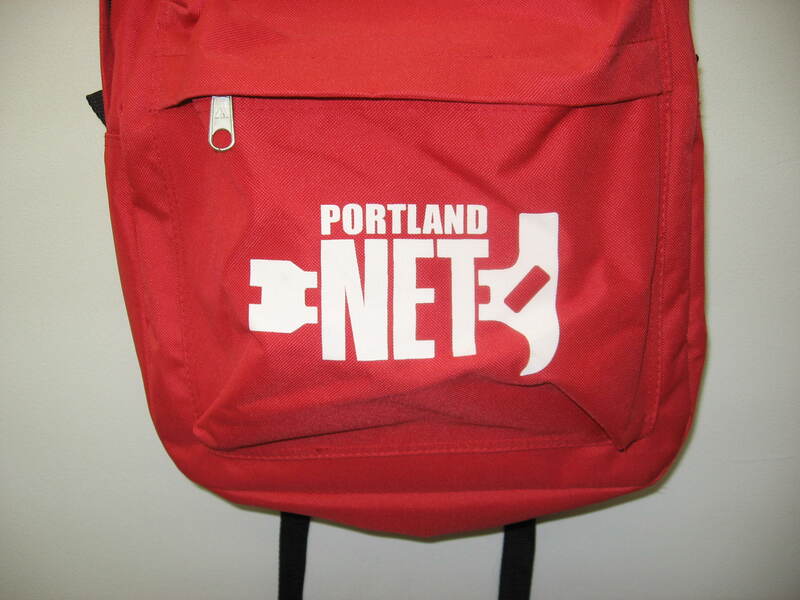 The "Standard NET" Backpack may be the ideal backpack for NET and CERT. Big, comfortable and rugged. With its six compartments, bottle holder, and organizer unit, it fits the gear that you need plus room for personal items. Six compartments plus bottle holder and organizer unit. 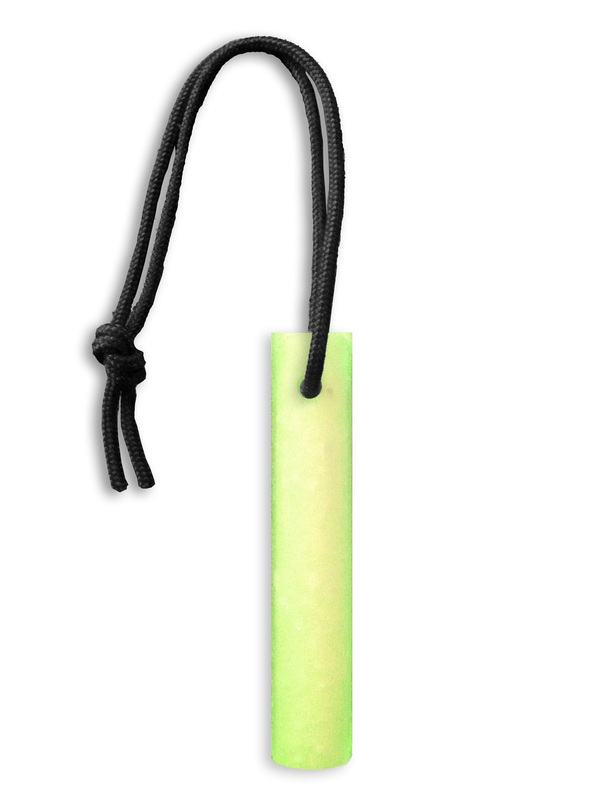 Made for your NET kit. "Turtle shell" back padding for extra comfort. 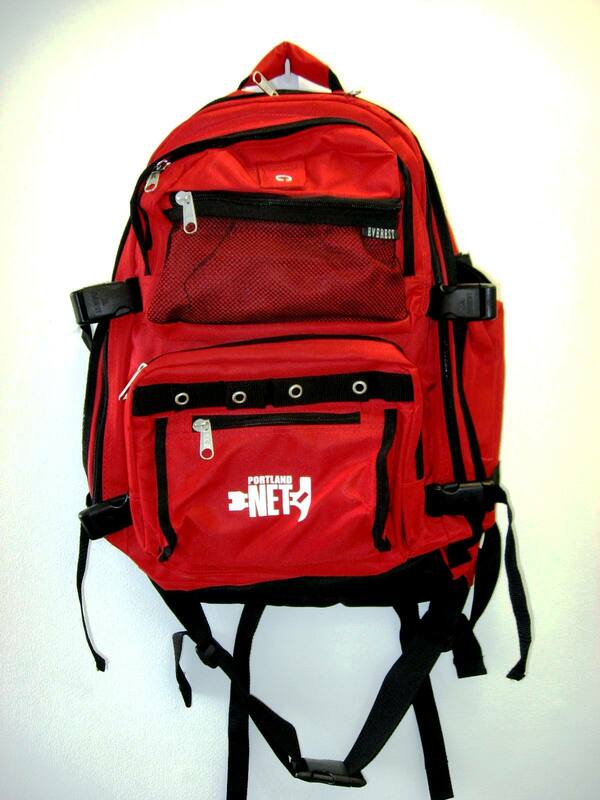 Extra-stiff 600 denier polyester for ruggedness with water-resistant PVC backing.